Spain will face Villarreal in Girona with a close interest in the relegation line in La Liga. Girona has difficulty in winning in recent weeks. 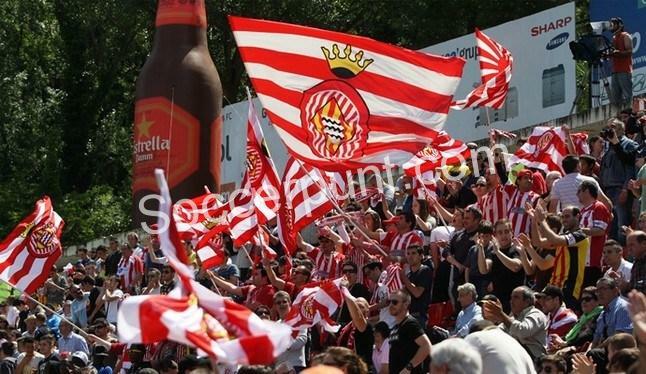 Girona in La Liga last week, the guests of the field, lost 2-1 to his opponent. With this defeat, Eusebio Sacristan’s third defeat is ranked 14th with 34 points. There is only 4 points difference between them with the set fall line. Prior to the Villarreal game, Alex Granell and Douglas Luiz will not be able to play for their card penalties. Villarreal‘de target this season to stay in the cluster. Last week, Real Betis lost 2-1 on the road to defeat their hands. Santi Cazorla missed a penalty match changed the fate. When Celta won in Vigo, Villarreal retreated to the falling line. On weekdays in Valencia lost 3-1 in Valencia, the morale is bad. Victor Ruiz card penalty before defending the match against Girona. The situation of Mario Gaspar is unclear. It’s a tough match for a party bet. Both teams need a strong win. I’m guessing it’s a high-end match. Produces scores in two teams.